Isn't putting headphones in your pocket the worst thing ever? It doesn't matter how strategically you place them in your pocket, or how neatly you place them in, they always come out looking like a highway crash. 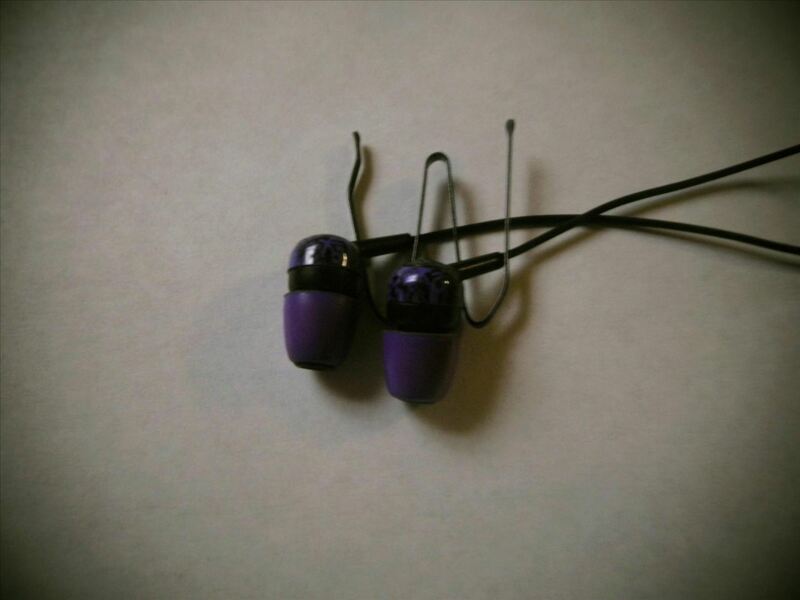 However, I have a quick fix for you that will combat those pocket gremlins that never fail to tangle pocket-stashed headphones. 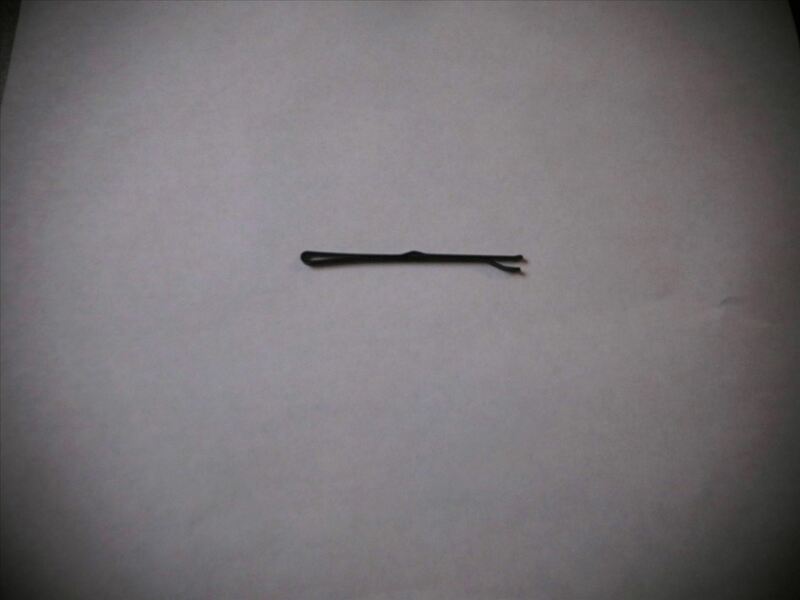 Grab a bobby pin and place it on a flat surface. 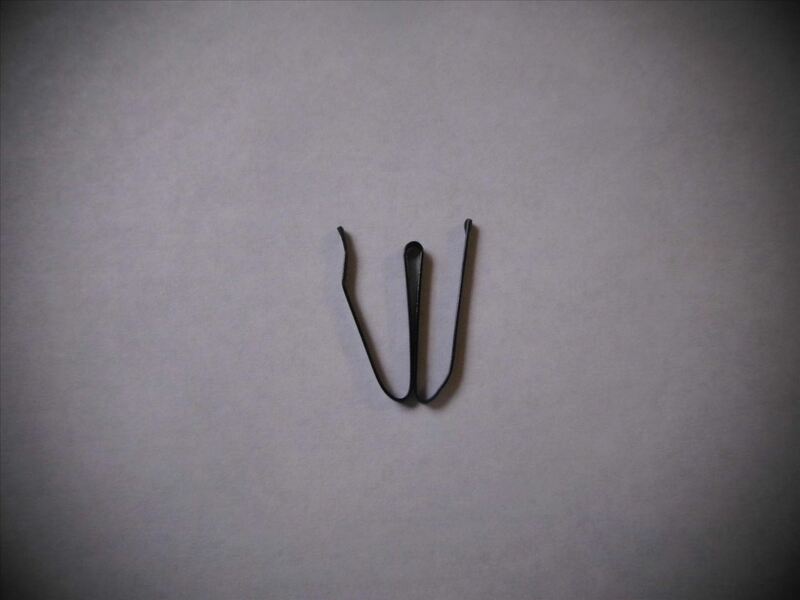 Fold one side of the bobby pin upwards. 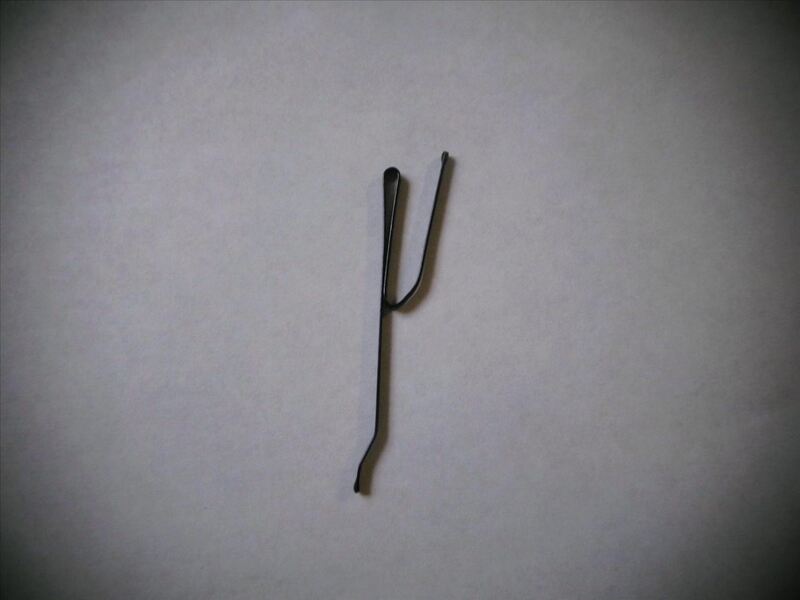 Fold the other side of the bobby pin upwards. Bend both sides of the bobby pin outwards. You should have a "W" shape. 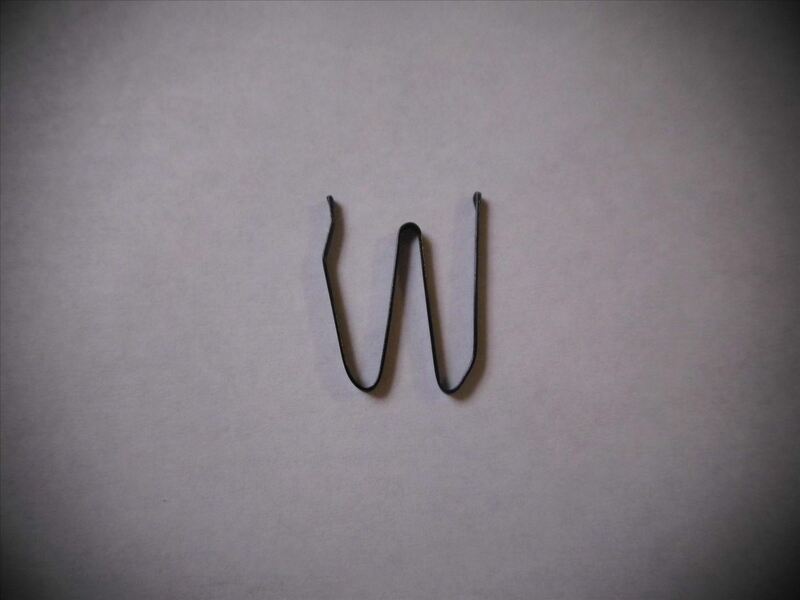 Place an ear bud from your headphones in each crook of the "W". Interweave the headphones around the edges and middle like a snake. So, wrap the headphones around one side, then down around the middle, then up over the other side. When you go back, wrap up around the middle, then around the other side. Repeat until you get to the end of the headphones. Then, stick the end up through the middle. Voilà! 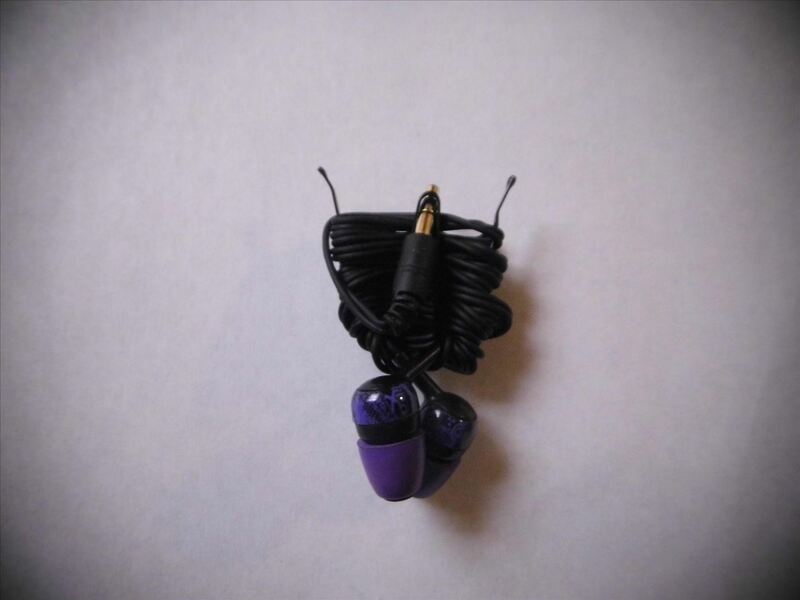 Your headphones detangler is now complete. Just slip it into your pocket and tangled headphones are a thing of the past. How would you keep your headphones detangled? Comment below. nice!! i never thought of that thanks for idea!! You're welcome, I hate it when headphones get cluttered in pockets! It works like a charm! Thanks for the idea!